We have secured a date to bring you our first Summer Party at the infamous Headrow House. 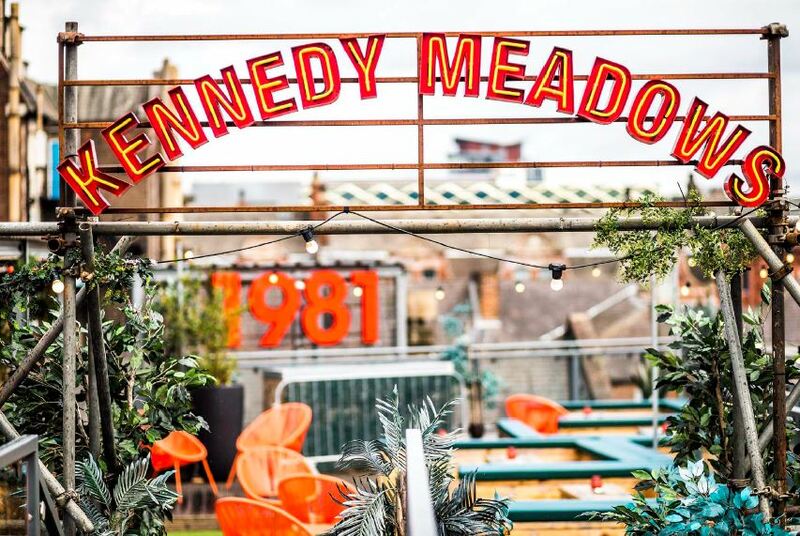 If our Christmas Party is anything to go by, this is going to be a roaring success; hopefully we will have more sunshine… You will be treated to refreshing summer drinks and a tasty BBQ on one of Leeds best roof terraces! Keep your eyes peeled for more exciting information and tickets going on sale. Going by recent form, this event will sell out quickly so please get your tickets early to avoid disappointment. Come and join us and let’s toast to summer!